With fall in the air and school back in full swing… Life is busy! I am running kids to school, practices, and study dates. Some days, okay most days the last thing I want to think about is what’s for dinner… lol! 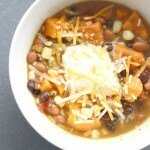 That is why I love using my slow cooker to make dinner. 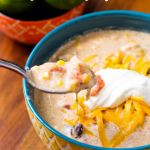 Throw some ingredients in and let it cook all day and at the end of the day dinner is served! 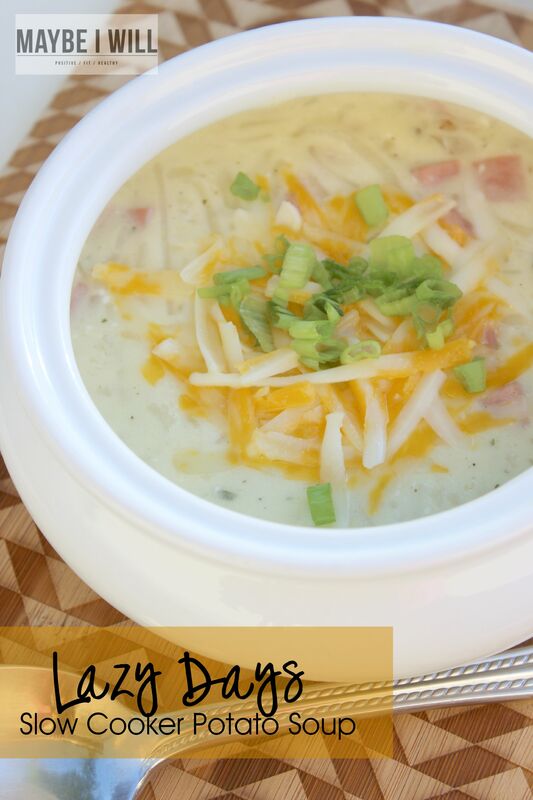 A family favorite at our house is this easy peasy cheesy lazy slow cooker potato soup! My kids devour it like it’s going out of style and beg me to make it! 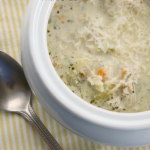 Is it the healthiest of recipes… Nope! But on crazy days you need a few stand by recipes you know you can put together quickly that your family will eat! And as I always say enjoy all things in moderation. 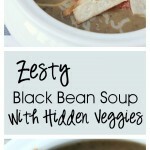 Why is it called Lazy Days Slow Cooker Potato Soup??!? Because you don’t even need to peel 1 potato! Can I get an Amen?! 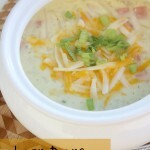 Lazy Days Slow Cooker Potato Soup! 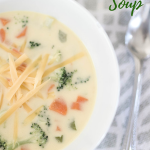 The perfect easy soup for those busy chilly fall days! Combine all ingredients except cream cheese. 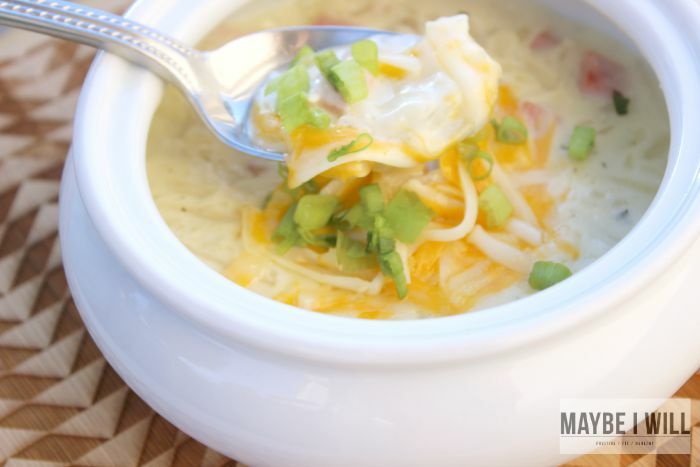 Let cook on low all day or on High for 3 hours - add cream cheese for last 30 minutes Top with shredded cheddar and sliced green onions - So GOOD! 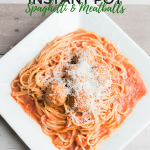 I love using Simply Potatoes they are made from fresh potatoes and are never frozen! 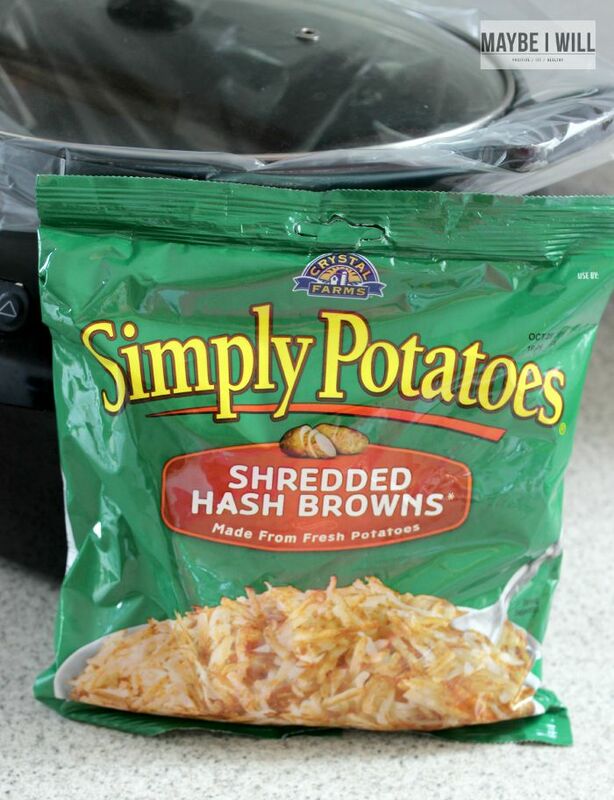 And they are already did all the hard work and peeled and shredded the potatoes for you… For more yummy Simply Potatoes Recipes head over to their site! Or stalk/follow Simply Potatoes on Pinterest where they pin some pretty spectacular stuff! Do you own a slow cooker? 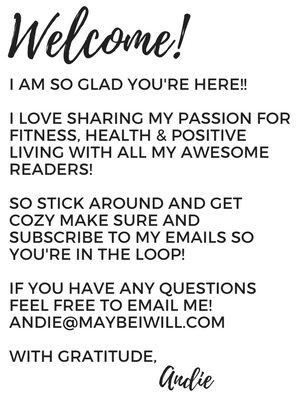 Simply Potatoes wants to give one you awesome readers one! I seriously could not live without mine! And this one is pretty swanky! Good Luck! 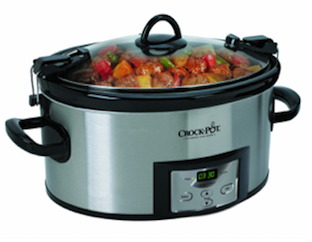 To Enter To Win The CrockPot Just Hit The Link Below!!! Yum!!! I’m definitely going to try this recipe out. Thanks! Yep just use one package of dry ranch seasoning!